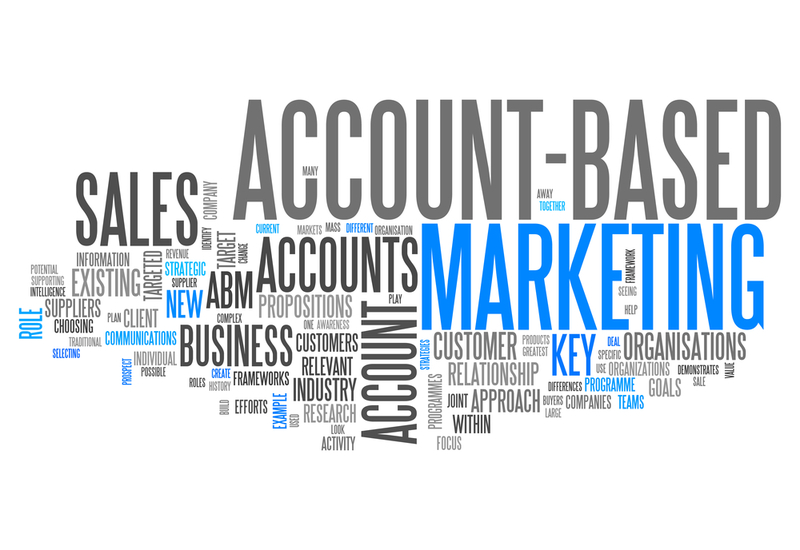 Oracle unveiled new account-based marketing (ABM) capabilities, available through the Oracle Marketing Cloud. The new ABM features are designed to optimize users’ paid media targeting, enabling them to engage target accounts while simplifying the data management and integration processes involved. The ABM capabilities are fueled by a new integration between Oracle’s Marketing and Data Clouds. The integration intends to provide a large set of curated B2B account audience data for targeting on paid media. Part of the new capabilities includes account-based messaging designed to personalize engagement when executing account-specific campaigns — ultimately aiming to increase conversion rates and decrease sales cycles. New account scoring and nurturing capabilities are powered by integrations with Oracle Marketing AppCloud partners such as Demandbase, which recently unveiled an ABM marketing automation solution in partnership with Oracle Marketing Cloud.